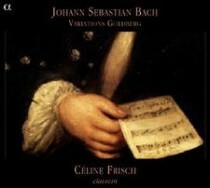 A recent check disclosed 228 available recordings of Bach’s Goldberg Variations. Most are for a single keyboard as intended, but there are also arrangements and transcriptions. Here’s a random scattering of BWV 988 arrangements and digressions.